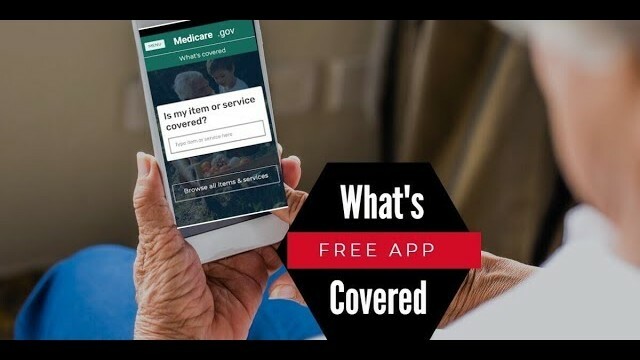 What is Covered by Medicare? New Free App Shows You! This entry was posted in medicare supplement and tagged best medicare plan, chris westfall, christopher westfall medicare, free medicare agent, how to search medicare coverage, medicare, medicare coverage search, medicare phone app, medicare plans, medicare plans 2019, medicare smartphone app, medicare.gov, plan f, plan g, plan n, senior savings network, what does medicare cover, what is covered, what is covered app, what is covered by medicare, what's covered, what's covered app. Bookmark the permalink. Thanks for taking the time to comment, Bernie! WOW… what a wonderful app, and so easy to navigate! Thanks for the heads up. Have a blessed day.